Mexico is a land of contrast: Snow-capped mountains descend into white sand beaches, modern metropolitan areas grow upward and outward while rich indigenous communities endure in the countryside. Diverse food, vibrant art, cutting-edge technology, and colorful cultures converge, resulting in a kaleidoscope of sensations. Some observers might even call it a land of contradictions. Chief amongst those contradictions is how a country with more viable land for coffee cultivation than all of Central America put together barely produced 35% of Honduras’ output in 2016. To grasp the scope of this underwhelming performance, we must first understand the unique characteristics of Mexico’s coffee sector. Coffee is grown in Mexico throughout 15 states (there are 32 in total) encompassing 49 distinct growing regions, all the way from the Chiapas border with Guatemala to the highlands of Jalisco and the Nayarit coastal range. The production system can be best described as “traditional,” defined by thousands of small plots of land, mostly shade-grown and highly diversified agroforestry systems. 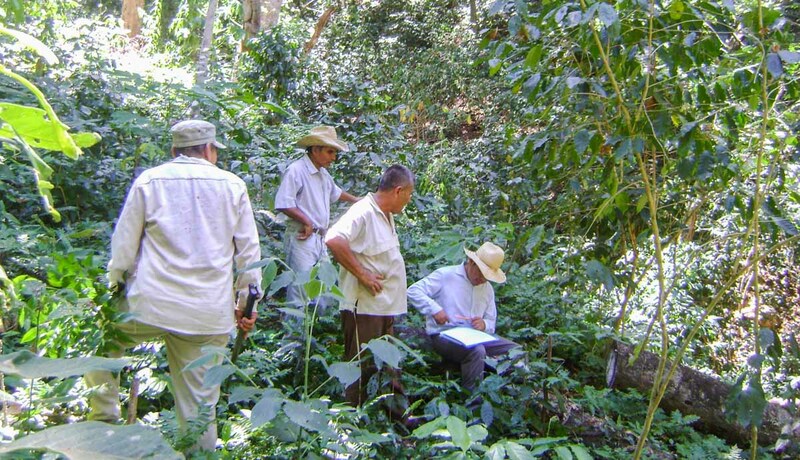 When you walk around the majority of Mexico’s coffee plots, you perceive them to be more coffee forest than coffee farm. Biodiversity is a key attribute, held in place by the indigenous heritage that proudly infuses the sector with a deep respect for the environment. The farms are also small in size—93% of all coffee farms in Mexico are two hectares or less, meaning that farmers put great energy and focus into the small amount of land they have. Thanks to this commitment and the rich biodiversity of farms, quality potential is sky high. The challenges are equally great. Only a few years ago, barely 23% of Mexico’s coffee plants were resistant to the world's most important coffee disease, Roya. Productivity per hectare remains the lowest in the Mexico and Central America region; processing technology and equipment are antiquated. Production and commercial systems are highly fragmented. Which brings us back to the fateful year of 2016, the year the Roya outbreak decimated production throughout the country. While perceived as a disaster at the time, today most coffee leaders I talk to call it a blessing in disguise, the “wake-up call” that was needed to bring the country into 21st century coffee production. Coincidentally, or perhaps not, new leadership at the national level was put in place by the Agriculture Ministry (SAGARPA) to spearhead Mexico’s coffee revival. 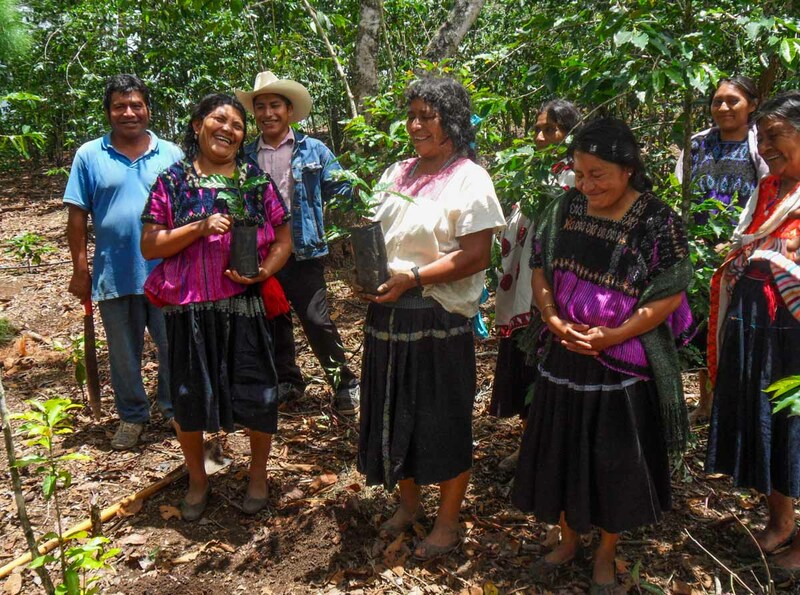 Though Mexico is a country with deep skepticism of government intervention, I’ve been pleasantly surprised to hear consensus among coffee stakeholders that the Roya recovery and plant renovation programs have been largely successful. 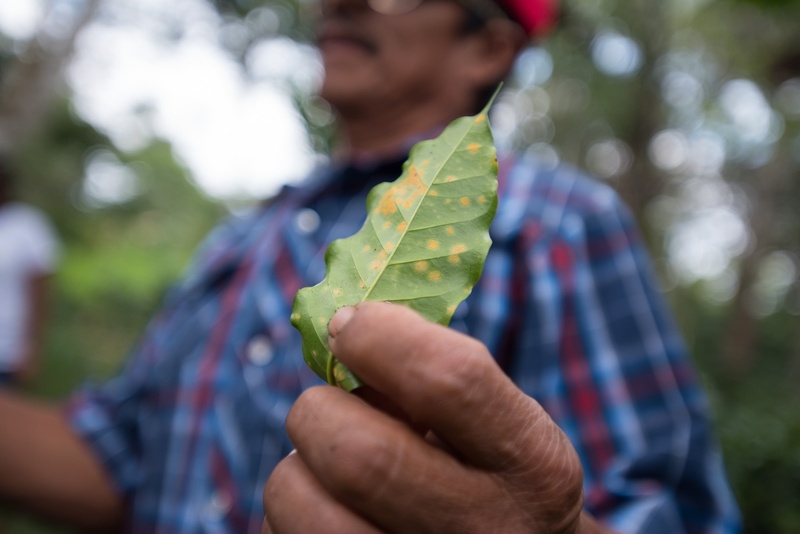 Today, leading coffee regions in Veracruz and Chiapas have tree renovation rates of over 70%, all utilizing highly productive disease-resistant varieties. Modern nurseries now dot the coffee landscapes. A long-time friend and coffee farmer from Huatusco confided to me that 2019 will be a record crop for his town. Click here to explore our current Mexico spot offerings. As a result of its spectacular topography, traditional processing methods and a rich culture dedicated to quality and detail, Oaxaca is positioning itself as a unique and distinctive origin. Fiercely defending their heritage “Pluma” variety and protecting regional flavor profiles, producers are forging their own path for success... a la Oaxaqueña! Against all odds, resilient, pioneering smallholders are reviving specialty coffee production in Mexico. 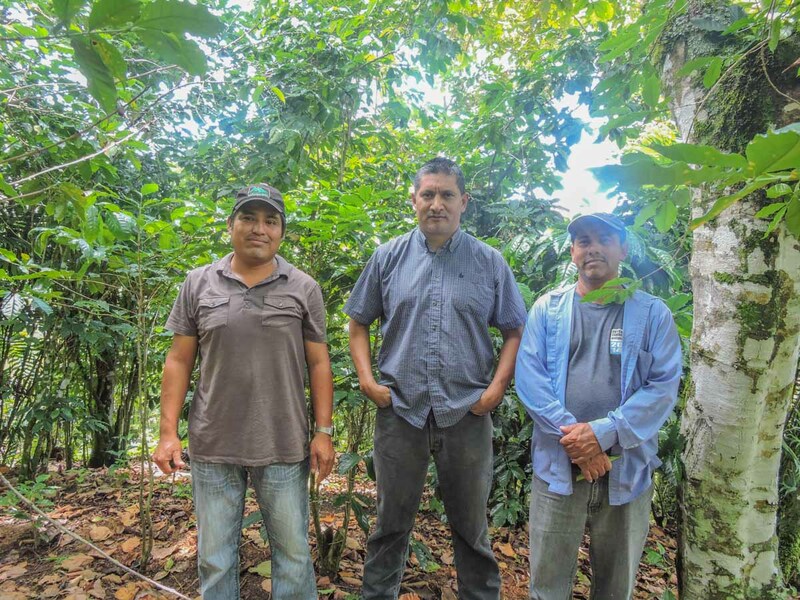 We're honored to partner with them, and want them to know that they're not alone as they tackle the immense challenges facing coffee producers in the 21st century. That's why we've developed an innovative sourcing program and teamed up with leading coffee and development partners to equip producers in the country with better information, production technologies, and market opportunities. Read part 2 of our blog series here and part 3 here to learn how the launch of our La Lucha Single Village Oaxaca line of coffees and our new project with the Inter-American Development Bank are supporting the smallholder farmers behind Mexico's coffee revival, and how you can help be a part of their remarkable journey. This sleeping giant is ready to awaken, and we can't wait to see it realize its full potential as a coffee powerhouse once again. Subscribe to our mailing list so you never miss a blog post.